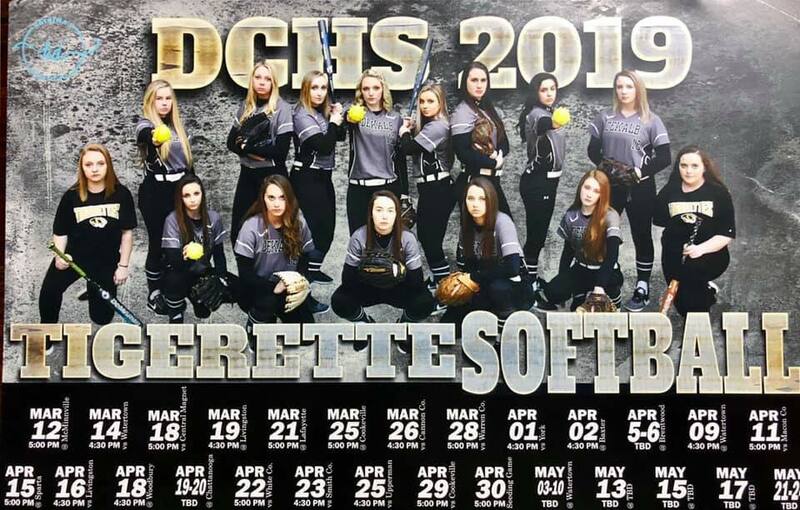 The DCHS Tigerettes defeated Watertown in an 18 to 5 blowout Tuesday. DeKalb County scored 18 runs on 18 hits and made 2 errors. Watertown scored 5 runs on 3 hits and made 4 errors. The Tigerettes scored 6 runs in the 1st inning, 5 runs in the 2nd, 6 runs in the 3rd, and 1 run in the 5th inning. Watertown scored 3 runs in the 3rd inning and 2 runs in the 4th. France drove in runs on a single in the 1st, a home run in the 3rd, and a walk in the 5th. Braya Murphy had a grand slam long ball in the 2nd inning. Emme Colwell, the winning pitcher, allowed 3 hits and 5 runs over 5 innings, striking out 3. She walked 2. 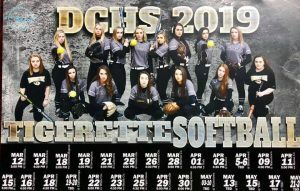 For the game, Kenzie France had 2 hits and 5 RBI, Braya Murphy 3 hits and 4 RBI, Joni Robinson 3 hits and 3 RBI, Kennedy Polk 3 hits and 2 RBI, Madison Whitehead 2 hits and 2 RBI, Jacey Hatfield 1 hit and 1 RBI, Maddison Parsley 2 hits, and Megan Walker and Emme Colwell each with a hit.